Microlighting perfectly captures the spirit of early aviation; pioneering, thrilling and a touch eccentric. These quirky little aircrafts, with their panoramic views from the cockpit, are ideal for short trips over the countryside. 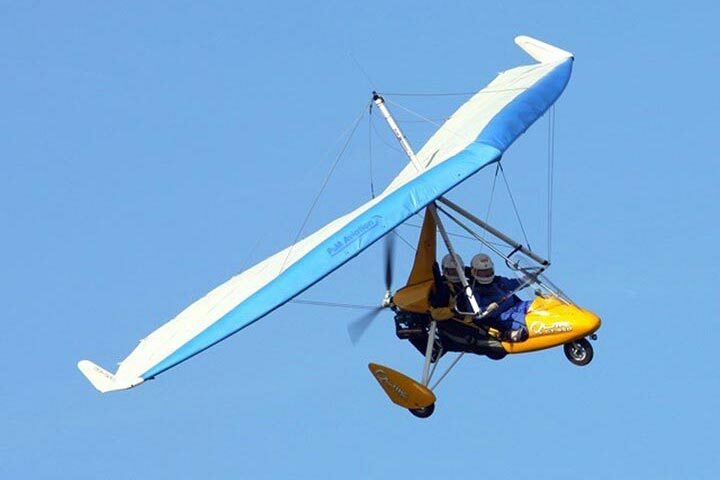 Flying a microlight is the perfect treat on a fine summer's day! 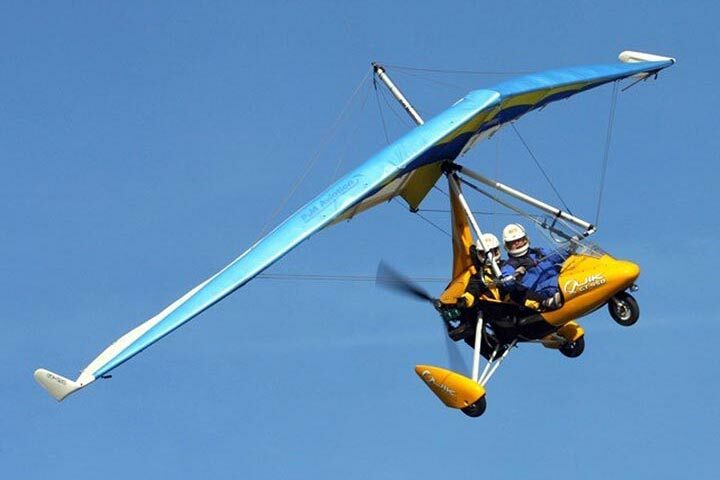 The instructors will give you a thorough briefing and then take you on a trial microlight flying lesson. We are sure you will end up as enthusiastic as they are! Your total experience will last for approximately 1 hour, with 20 to 30 minutes in the microlight. To start the day you will be given a detailed briefing from your instructor, which includes how to use the microlight's dual controls, how to enter the microlight safely and pre-take off checks. 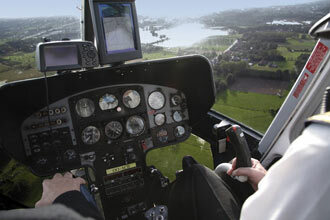 You then take to the sky, climbing up to 1500 feet above ground level in a flex-wing (open cockpit) or fixed wing (closed cockpit - similar to a mini plane) aircraft (please state preference at time of booking). The instructor will demonstrate the controls and then, if the instructor is happy, control of the microlight will be passed to you. Happy flying! 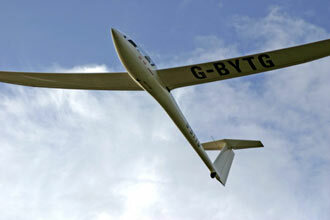 Please note, at the Wiltshire location you will fly in a fixed-wing aircraft. This experience is available on selected Monday to Sunday dates, throughout the year. However April to September are the recommended flying months, you must take your experience before the voucher expiry date. It will be just you and the pilot. You're welcome to bring along family and friends to watch your flight. Maximum weight 89-114kg (14-18 st) depending on the location. Max height 1.9m (6ft 3in). This may not suitable if you suffer from epilepsy, severe head injuries, recurrent fainting, giddiness or blackouts, high blood pressure, heart disease or diabetes. You don’t need any flying experience to enjoy this flight. I received this as a gift for my birthday and waited until the summer to use the voucher. Unfortunately it expired less than 12 months after purchase but activity superstore allowed me to use it up until 12 months anyway. The microlight company at Wolverhampton Halfpenny airport were fantastic; really friendly staff and an excellent and unique experience!